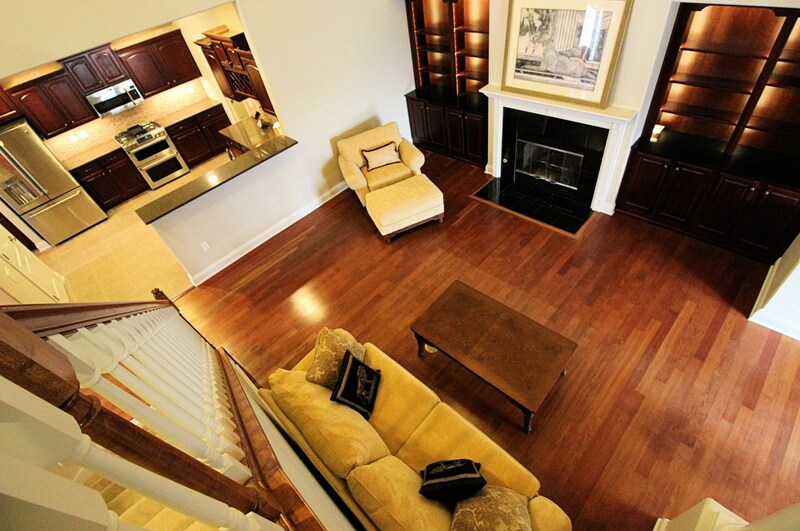 Gorgeous 3 Bedroom, townhome, with so much more than you would expect! 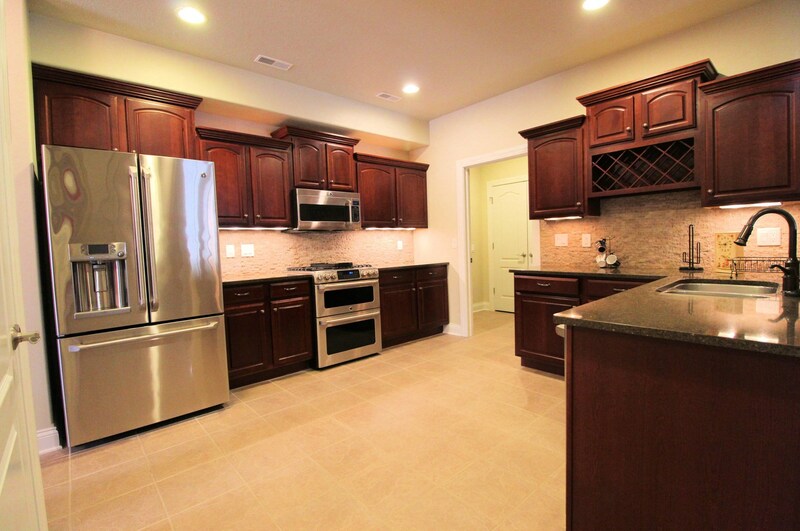 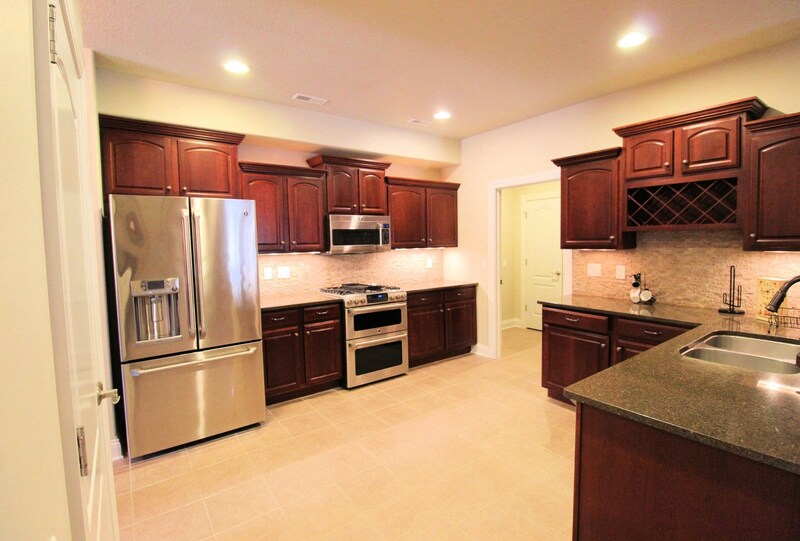 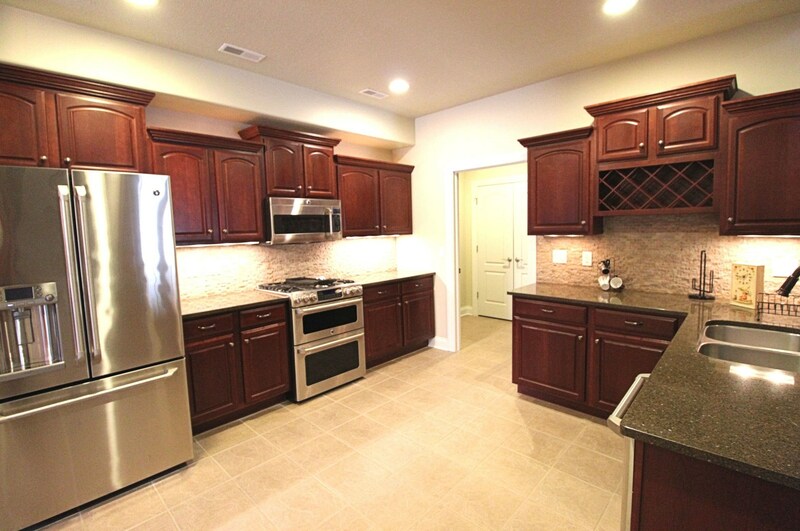 Beautiful kitchen with Stainless appliances, stone backsplash, custom cabinetry, and huge walk in pantry! 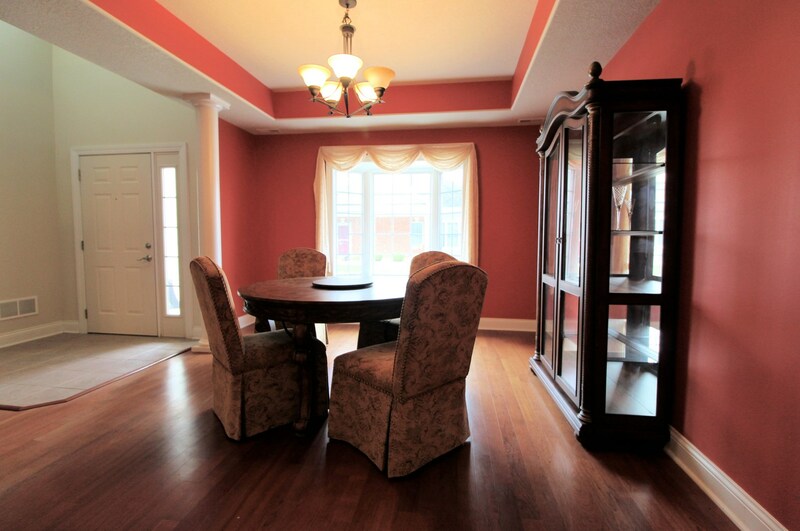 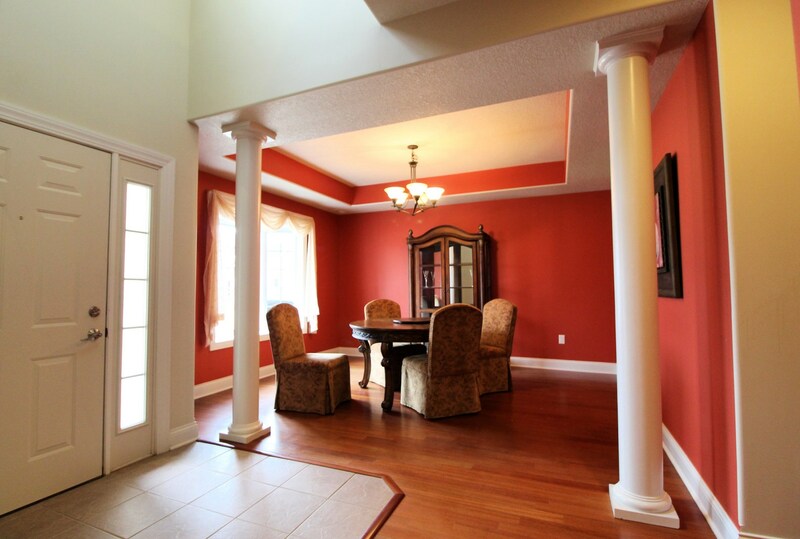 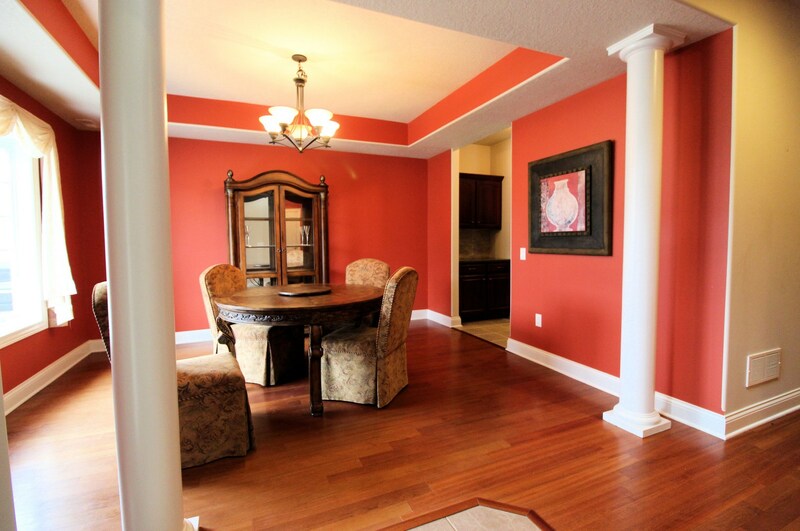 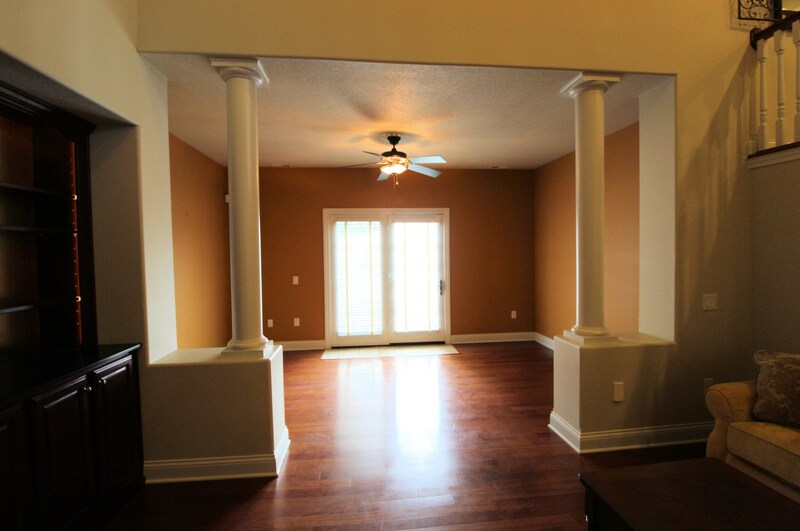 Nice formal Dining room with bay window, and open to foyer, and living area. 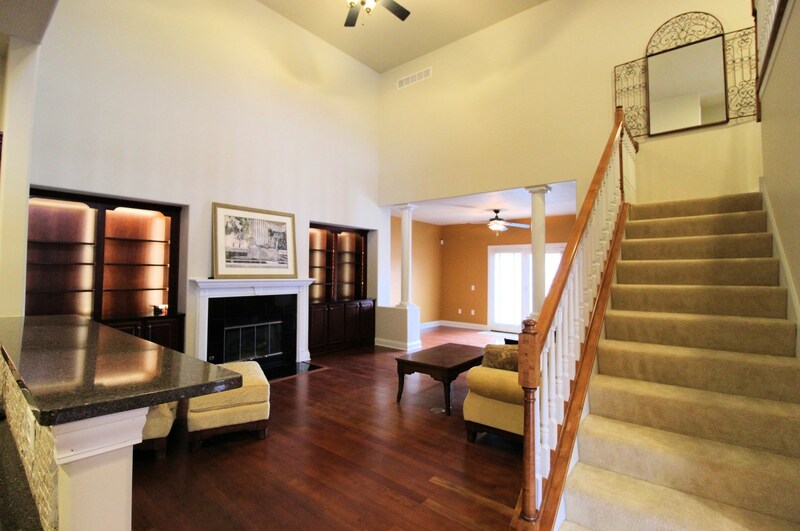 Large Living room with cathedral ceilings, open to Kitchen, and sitting room - Perfect for entertaining! 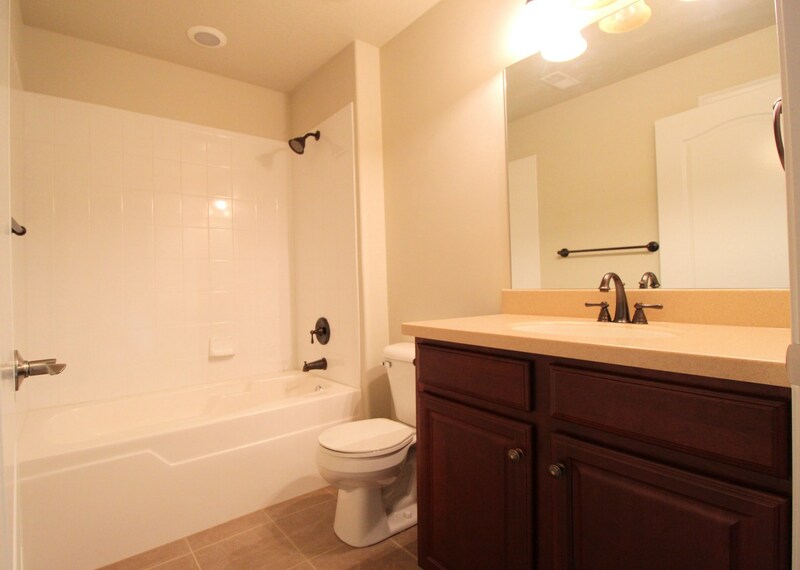 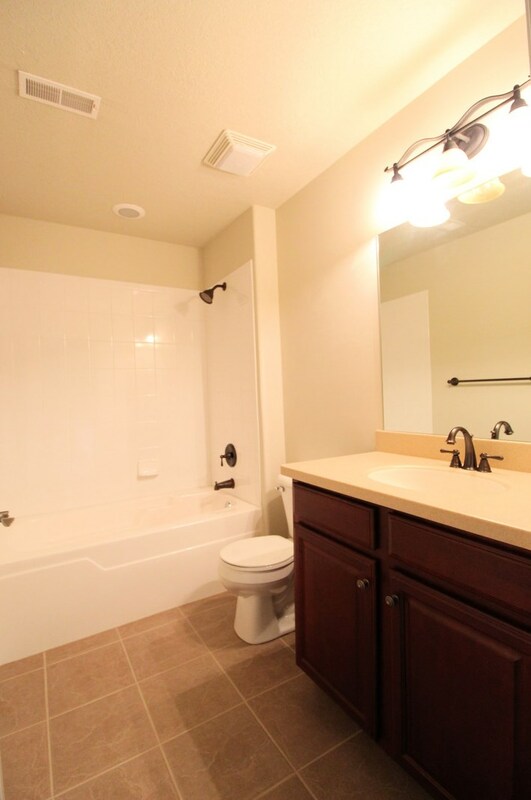 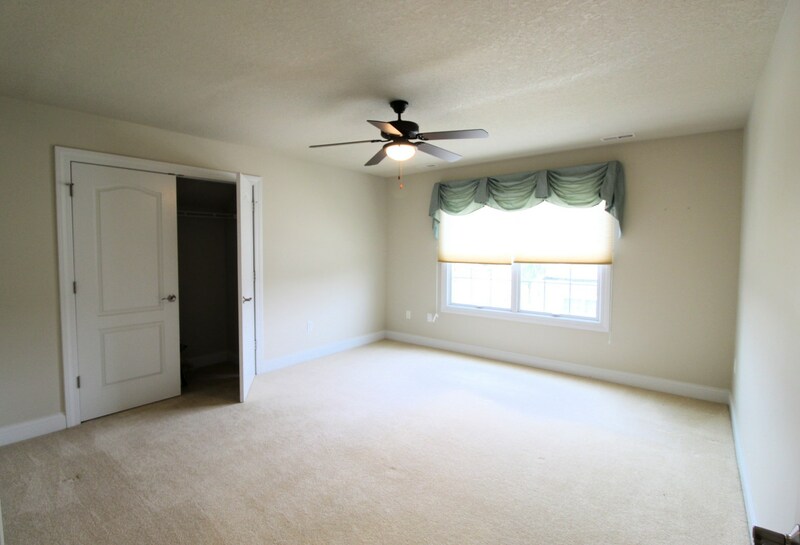 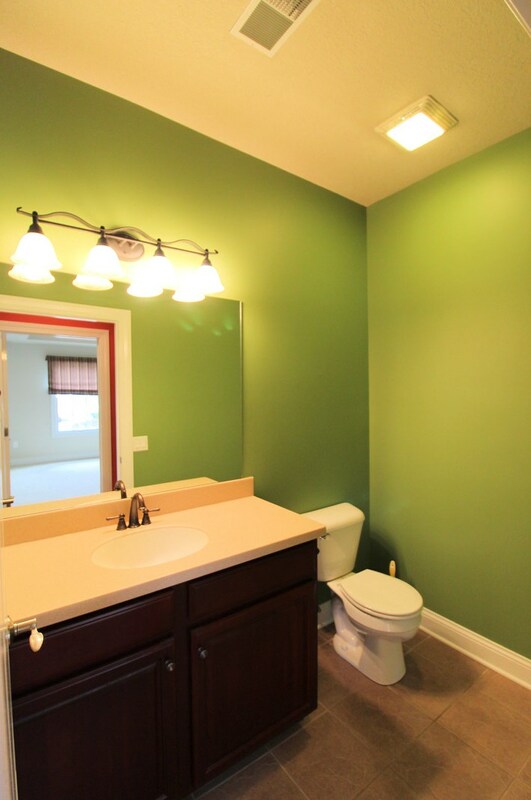 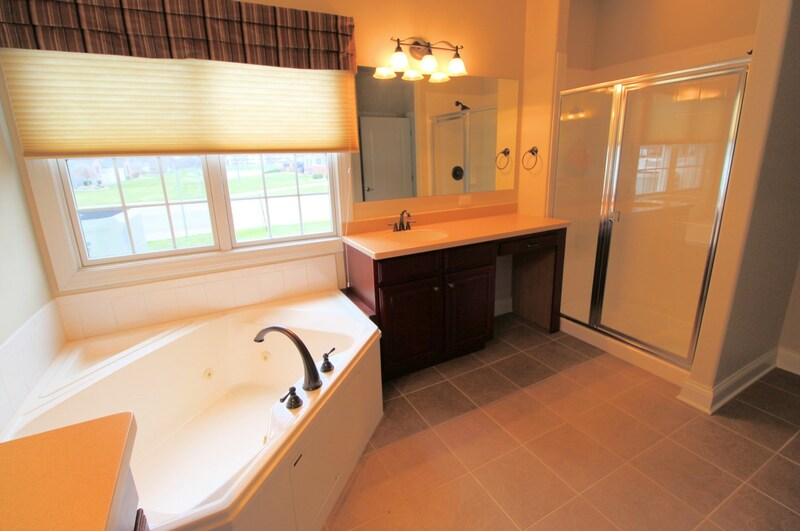 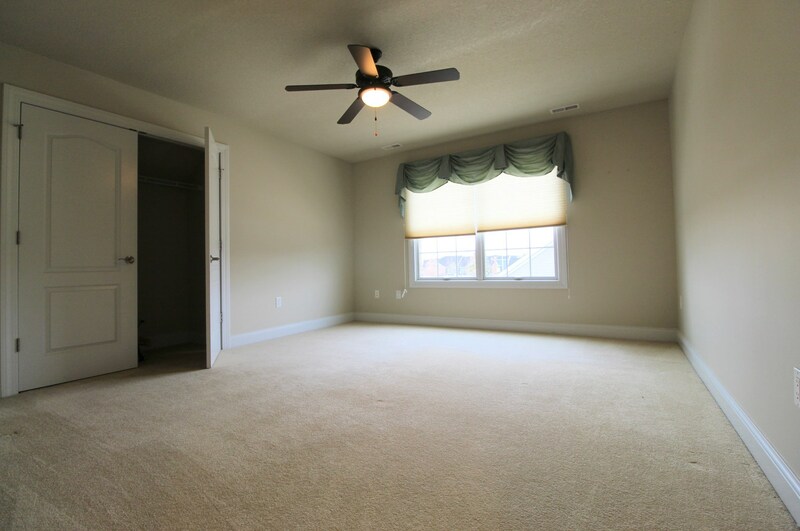 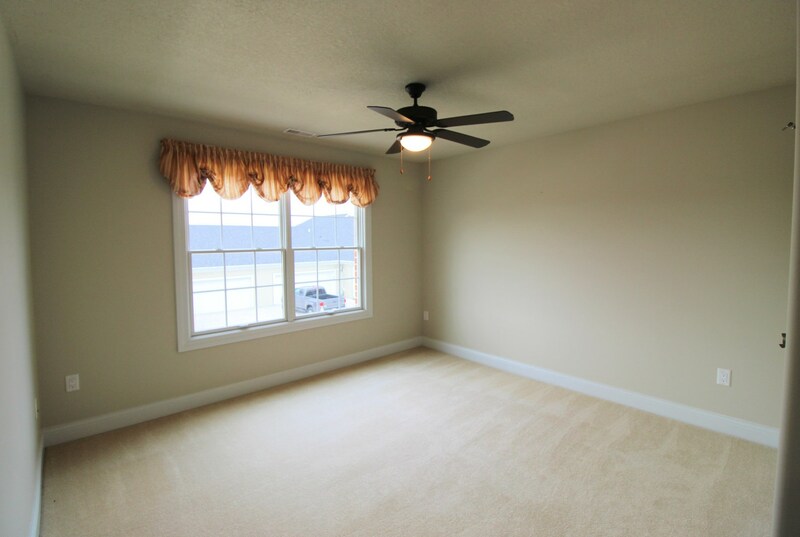 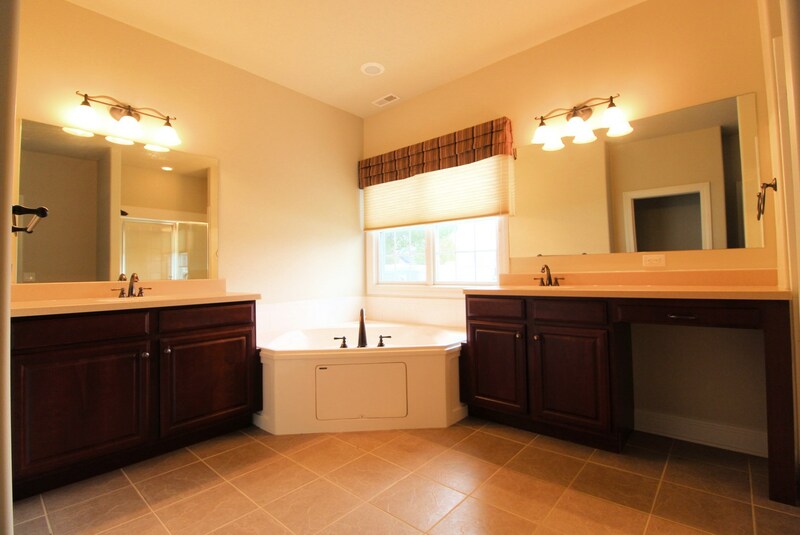 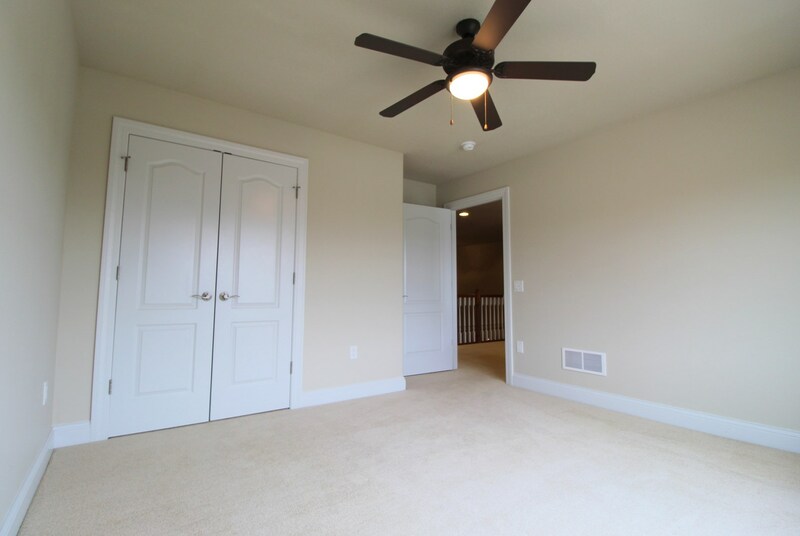 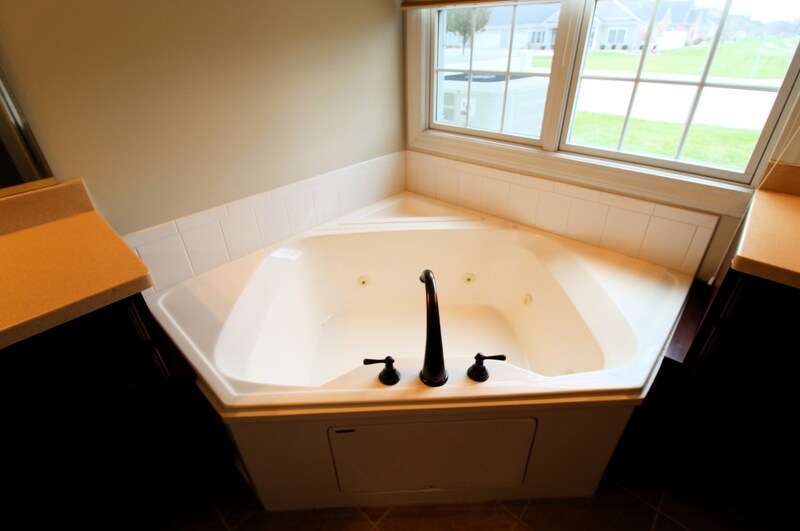 Master Suite, hosts a Master Bath, with separate jetted tub, and Shower, His and her vanities, and water closet! 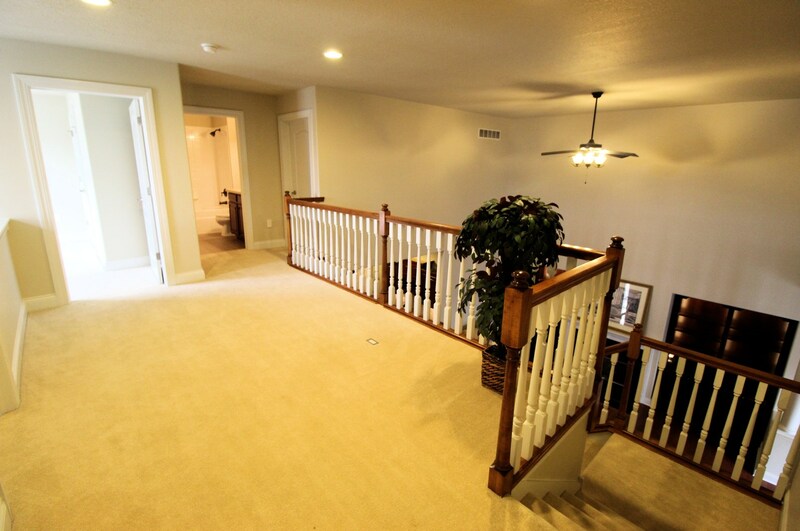 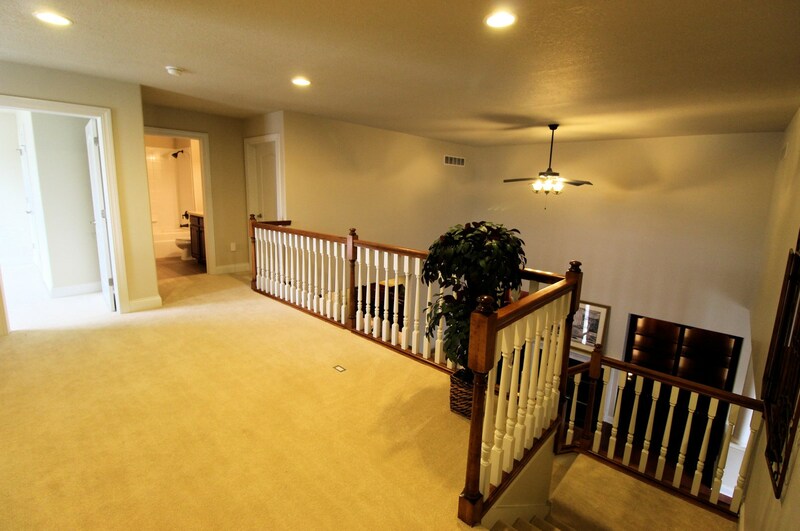 Upstairs' Loft open to the first floor, and joins 2 additional good sized bedrooms, and bath! 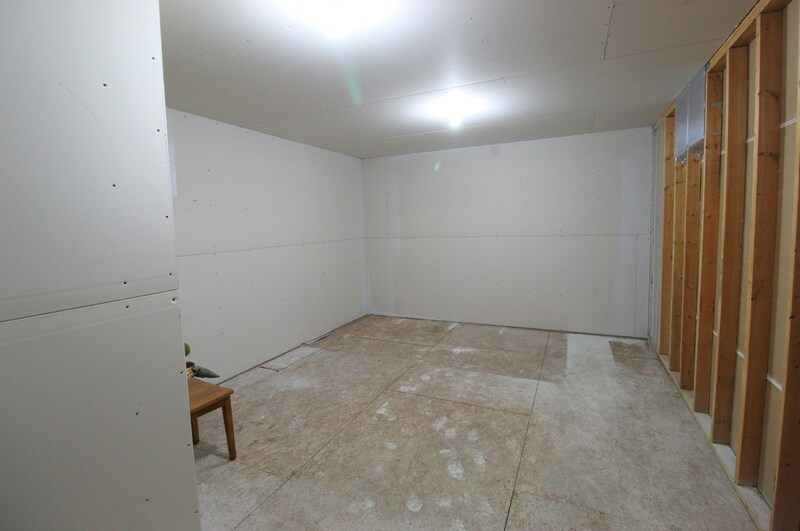 There is still room to grow! 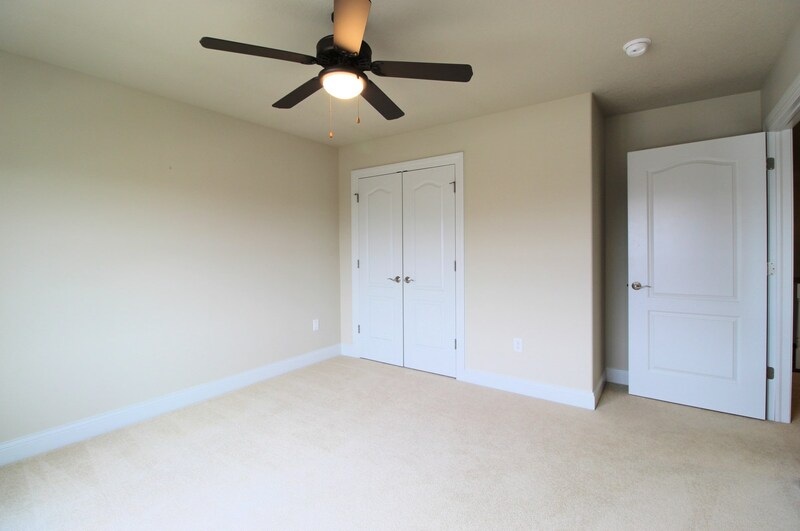 Additional bonus room (currently unfinished) could be a 4th bedroom or office- AND easy access to the attic for storage above the garage! 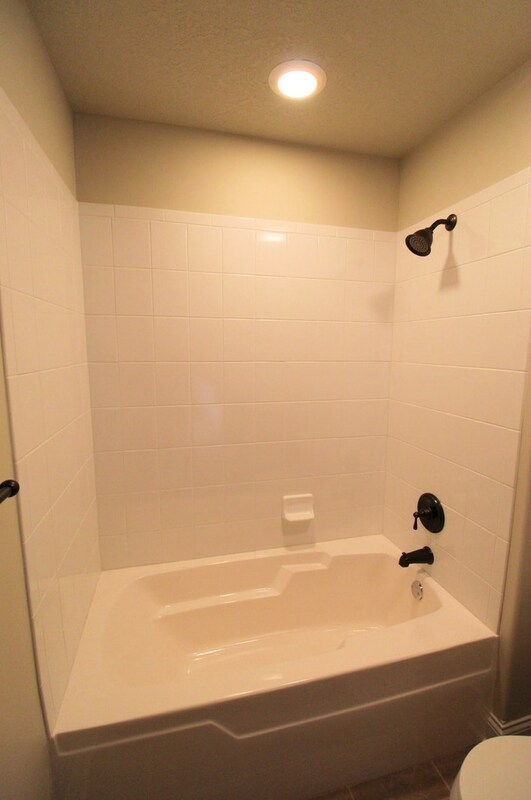 Really this home has everything you need to make it your own! 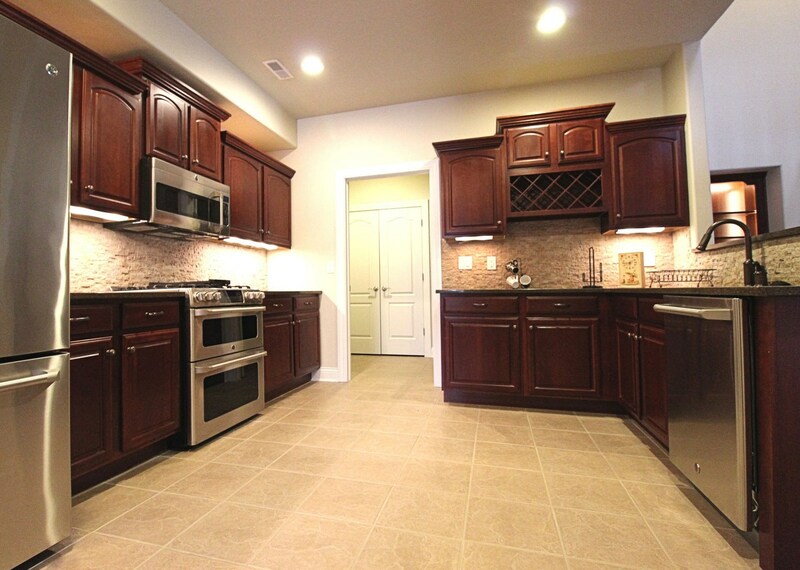 Call today for your private showing! 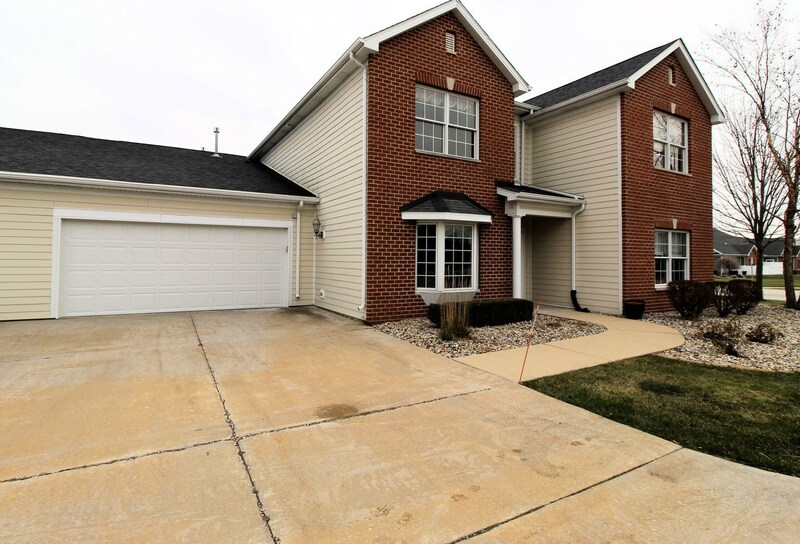 713 Arbor Parkway #A, Bourbonnais, IL 60914 (MLS# 10143861) is a Condo / Townhouse property with 3 bedrooms, 2 full bathrooms and 1 partial bathroom. 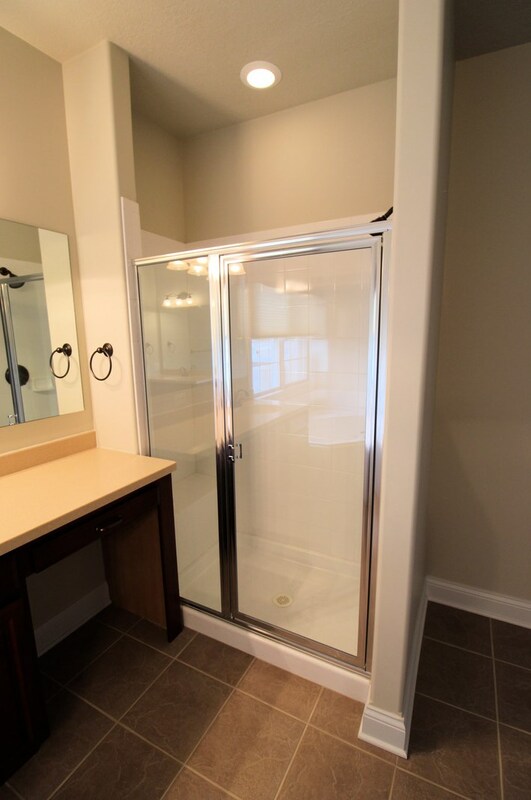 713 Arbor Parkway #A is currently listed for $340,000 and was received on November 26, 2018. 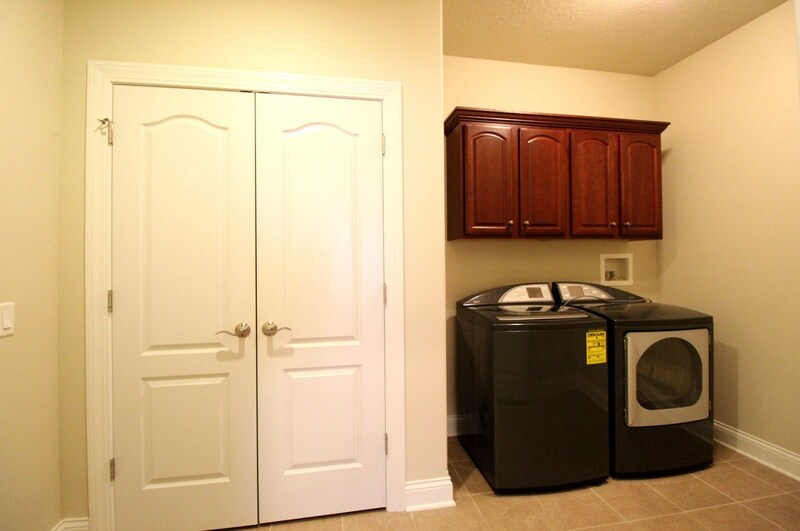 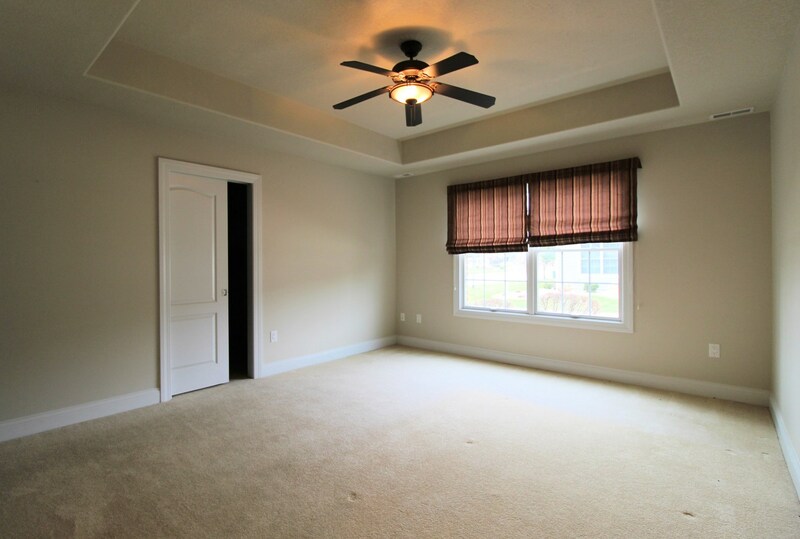 Want to learn more about 713 Arbor Parkway #A? 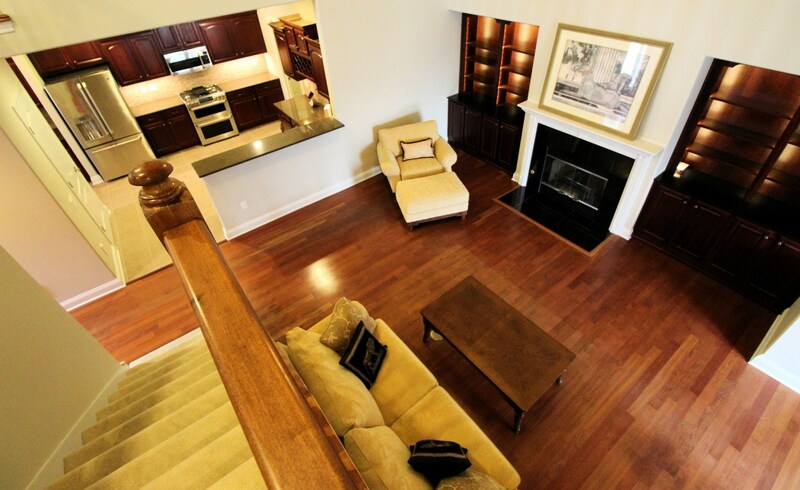 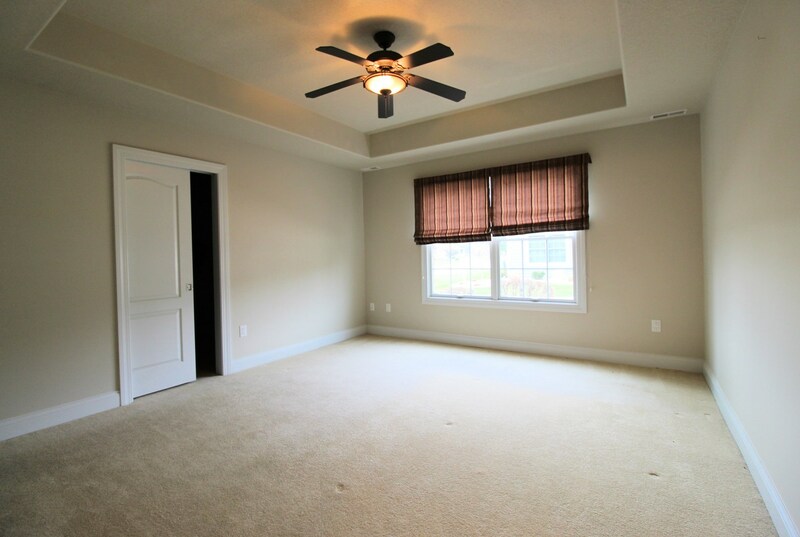 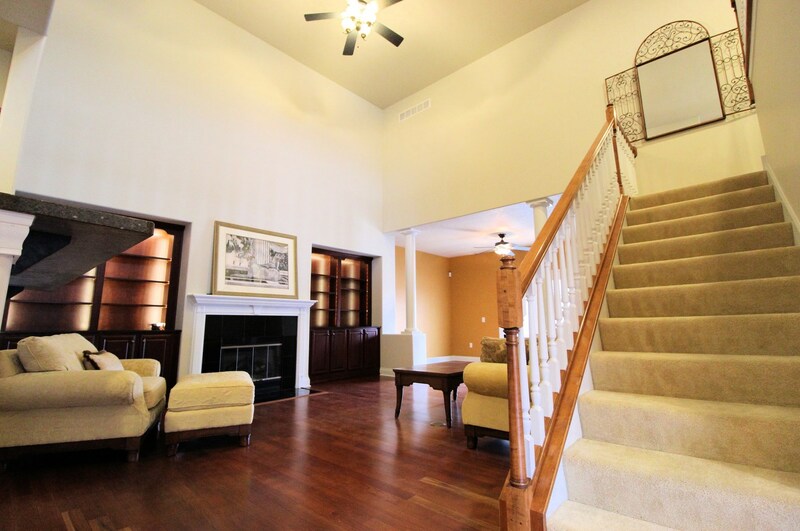 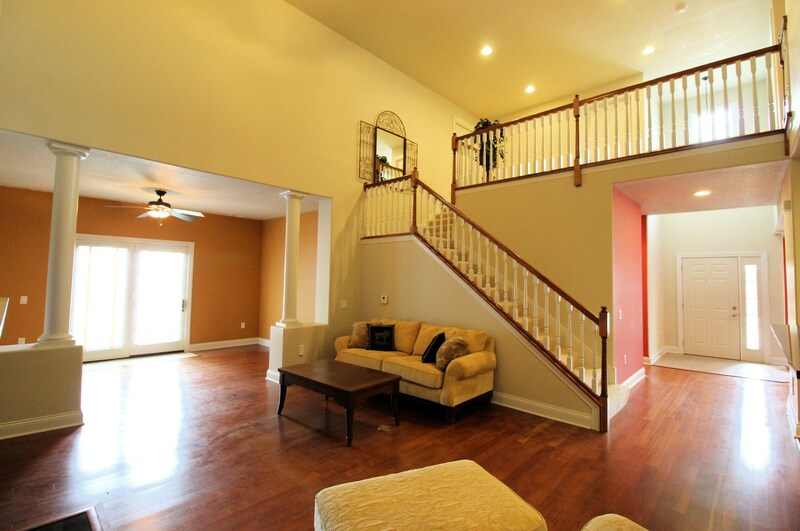 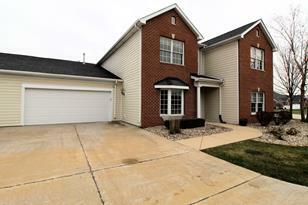 Do you have questions about finding other Condo / Townhouse real estate for sale in Bourbonnais? 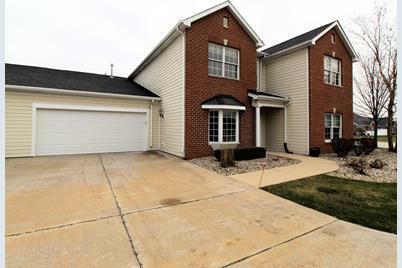 You can browse all Bourbonnais real estate or contact a Coldwell Banker agent to request more information.